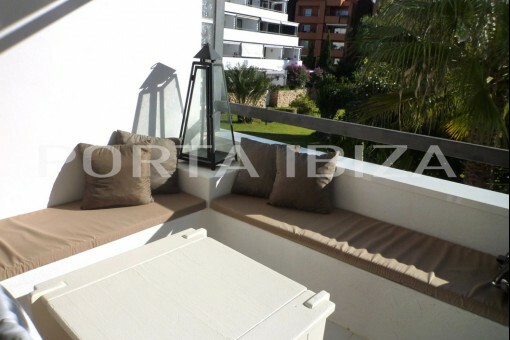 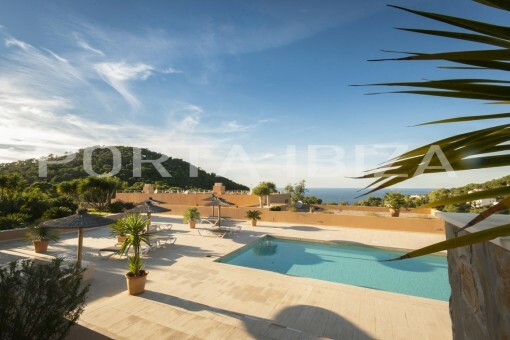 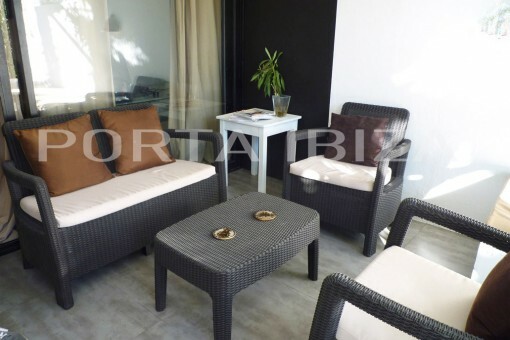 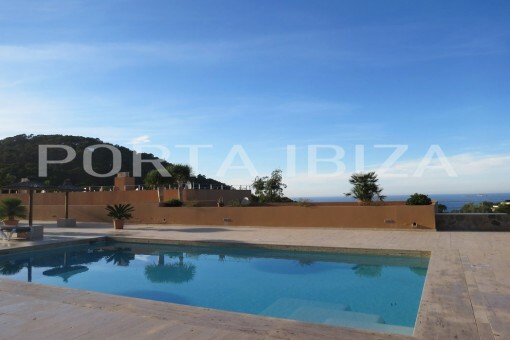 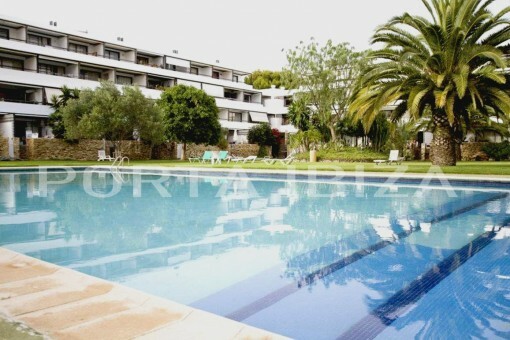 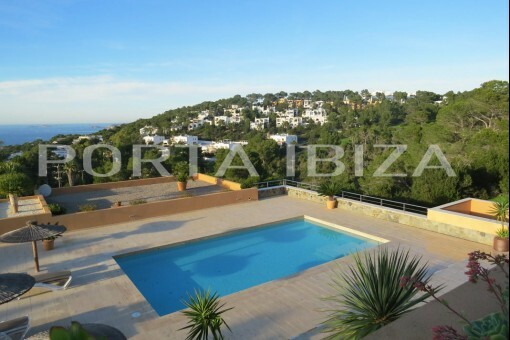 This charming and tasteful apartment is located in the urbanization of Roca Llisa. 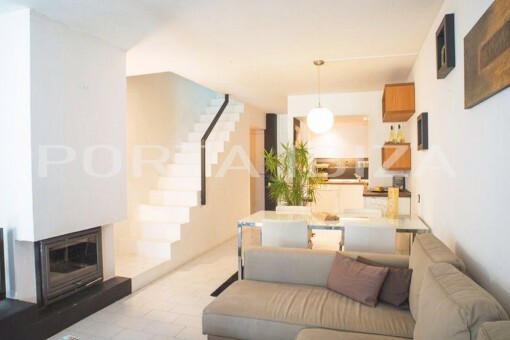 The spacious living area of 115m2 on 2 levels offers 3 bedrooms, 2 of them in the upper area with 2 bathrooms. 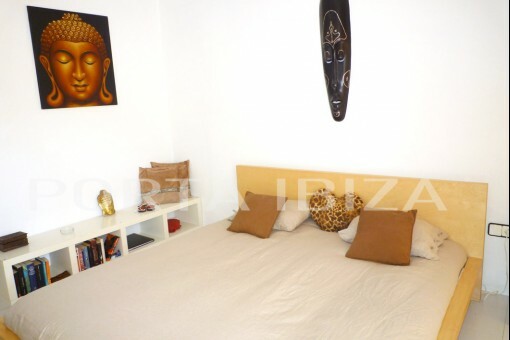 The master bedroom has a balcony with great views to the well kept gardens with community pool. 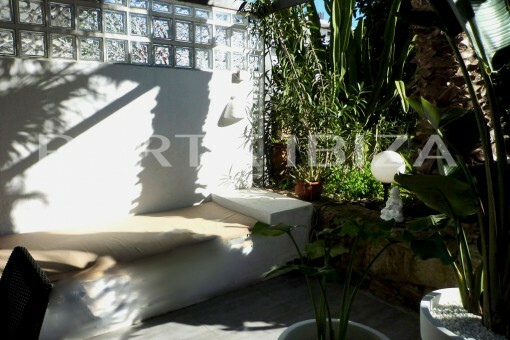 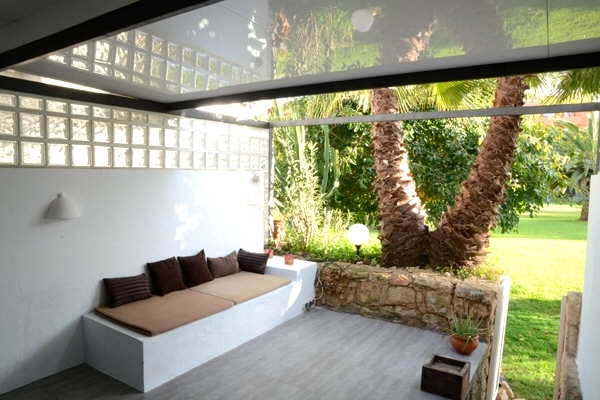 The apartment also has a covered terrace with direct access to garden and pool. 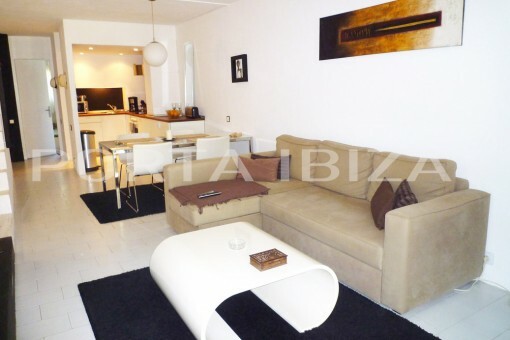 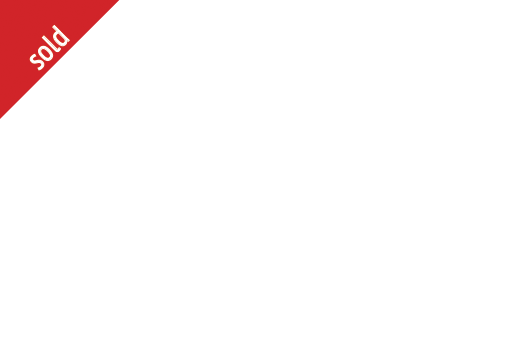 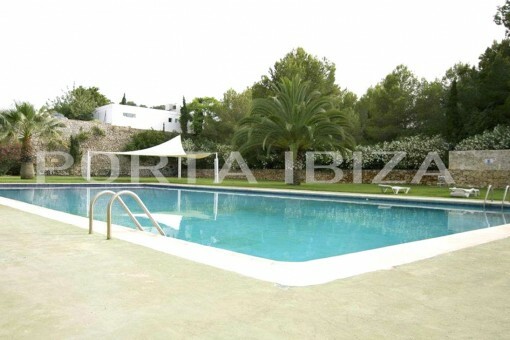 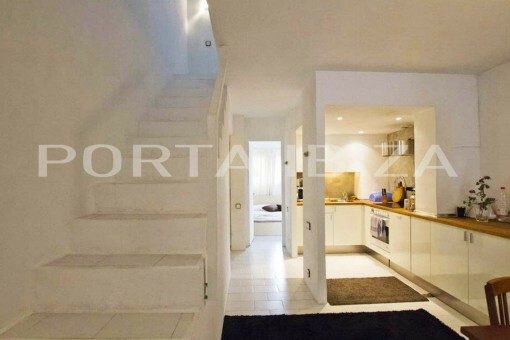 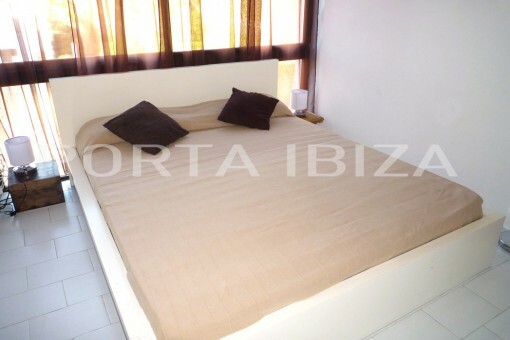 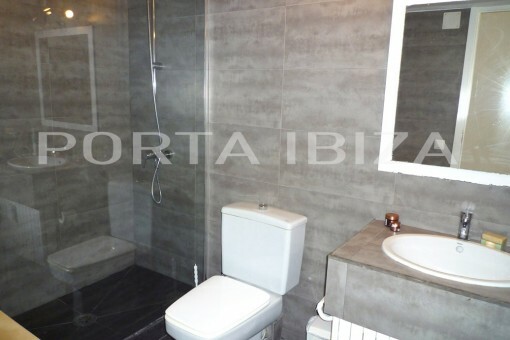 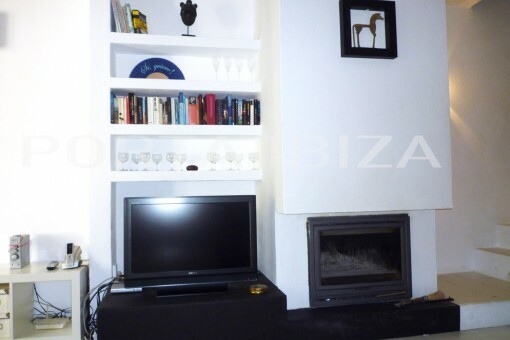 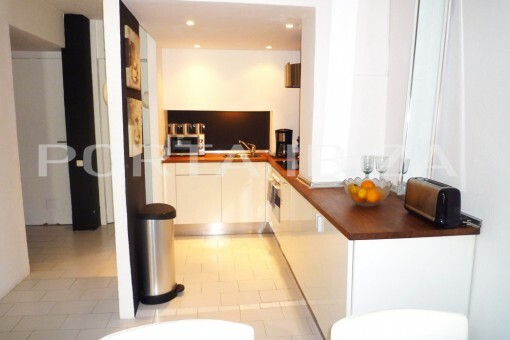 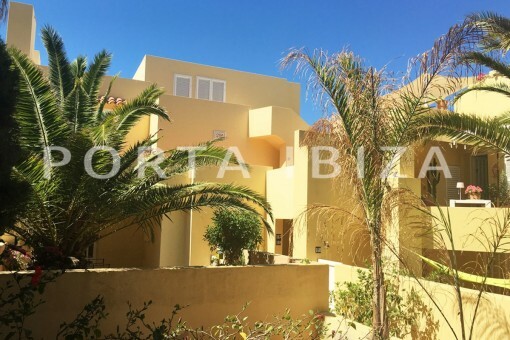 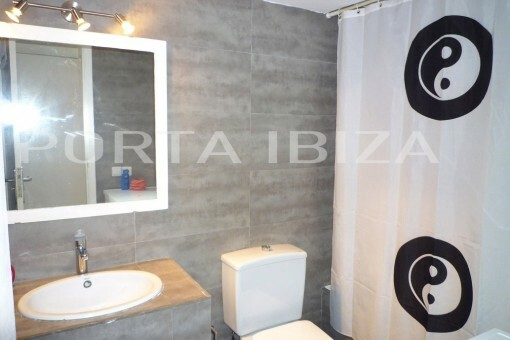 I'm interested in: Marvelous Apartment in Roca Lisa (Objekt-Nr.101564).